You’ve heard a lot lately about Xybix's new Eagle Line of Dispatch Consoles, but what exactly is the “Eagle Difference”? Let us explain. Can you picture that black edge that practically EVERY piece of industrial furniture you’ve seen since you were in grade school has? You know, that stuff that looks like it belongs on a bumper car? Well, it’s gone. G-O-N-E! Gone with the wind! You get the picture. 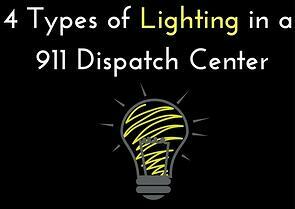 There are four types of lighting in a 911 dispatch center. There isn’t a right or wrong way to go about it, and each center utilizes a different approach when it comes to illumination. 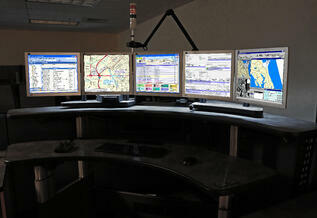 Similarly, each shift will use lighting differently based on the preferences of dispatchers and the time of day. 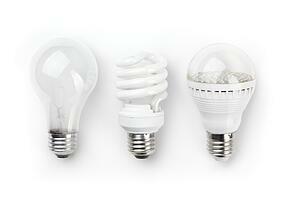 Heck, even each dispatcher will have a different opinion on which lighting option is best for them. Am I Bias about Bias Lighting. Maybe. I’m always shocked by the number of dispatchers I talk to who have never heard of bias lighting. Typically, when I demo this feature on a workstation, I tend to get quite a few “oohhs” and “aahhs” (a similar reaction to watching a fireworks display). 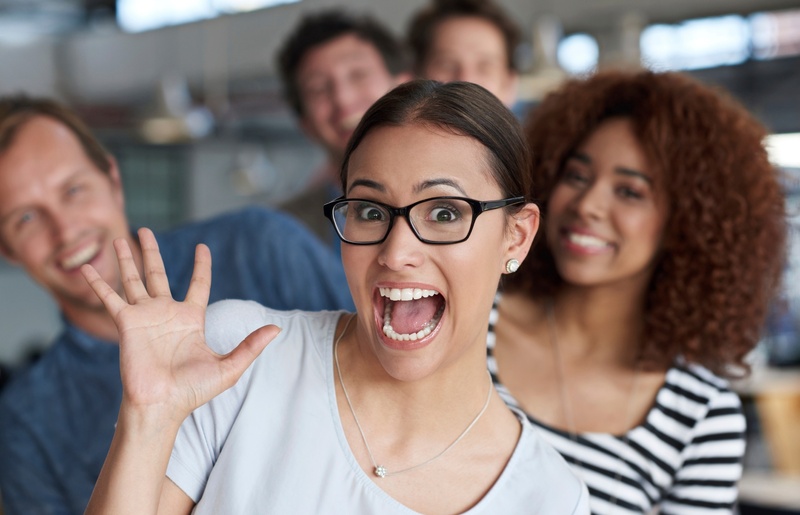 But, not everyone has the opportunity to see this feature live during a product demo, and so for those individuals, this blog is for you. We live in a digital world. Televisions, computers, smartphones, tablets and e-readers have become a staple in our everyday lives. As we increasingly turn to digital devices in our personal and professional lives, the impact on our eyes is something that we shouldn’t ignore. 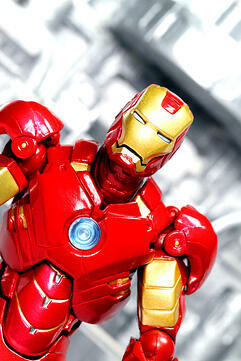 Excessive use of digital devices is a contributing factor to eye strain and distress. Digital eye strain is becoming a common issue in 24/7 facilities such as 911 dispatch, security/surveillance and emergency operations centers.